I became a full time PA Licensed real estate agent in 1998, and a real estate broker in 2002 when I founded Real Choice Real Estate, Inc. I have sold hundreds of homes throughout Lancaster, York & Lebanon Counties over the years, and I pride myself on having extremely satisfied clients. 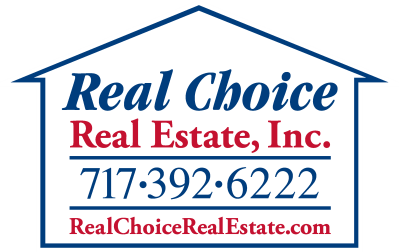 I am the President, Broker of Record, and primary listing agent for Real Choice Real Estate, Inc. I have over 20 years professional experience in real estate including Realtor, Regional Property Manager, Leasing Agent, Housing Caseworker and Pre-Purchase Home Counselor. I am a graduate of Leadership Lancaster and have served the community of Lancaster for many years. 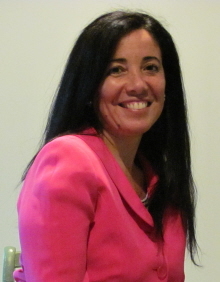 I am a bi-lingual real estate agent, speaking both English and Spanish. I look forward to helping you with your real estate needs. I am a Buyer's Agent for Real Choice Real Estate, Inc.
Ellen was born in Northern Cambria, PA and moved to Lancaster County in 1972 following the Agnes Flood. She brings 8.5 years’ experience as a legal secretary and many more years’ experience working with the public. Ellen joined the Mike Stum Team at Real Choice Real Estate to use her abilities & attention to details to assist Buyers with their home purchase. Ellen has a rescue dog & cat and encourages everyone looking for a pet to visit the local Humane League or contact any rescue group. Ellen enjoys reading, jigsaw puzzles, bowling, dancing, and helping Buyers find their perfect home.